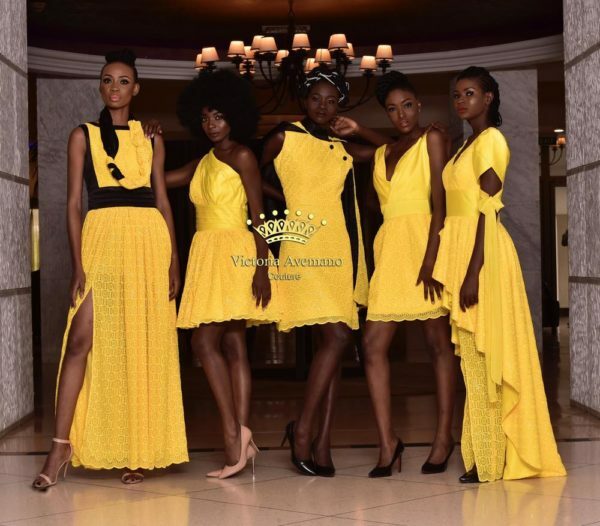 At Victoria Avemano Couture, we offer first class and exceptional designs and dressmaking to an expanding and satisfactory clientele comprising of celebrities, institutional, corporate, government and ultra-high-net-worth clients. In light of this, we have been able to build a reputation for passionately and professionally executing our instructions to deliver the best value to all clients. 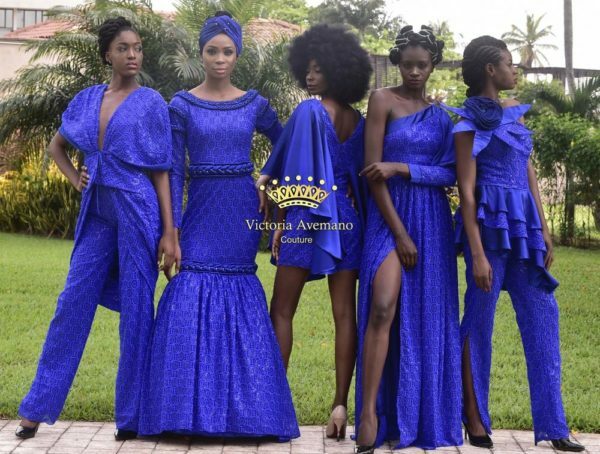 On account of the quality of our products, lines, and services, Victoria Avemano Couture consistently brings vision, innovation, well-researched insight, and integrity to all its works. Her feature on major fashion shows within and outside the country testifies to this. 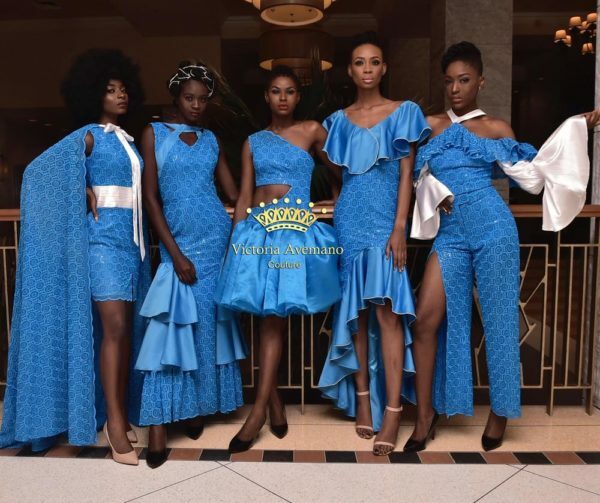 You can trust our team of professionals to deliver on a creative design, trendy dressmaking, as well as other fashion pack events. Over the years, we have emerged as a fashion company ranking among the very best in virtually all its key business areas. #MissWorld2017: Get to know Nigeria’s rep Ugochi Ihezue a little Better!